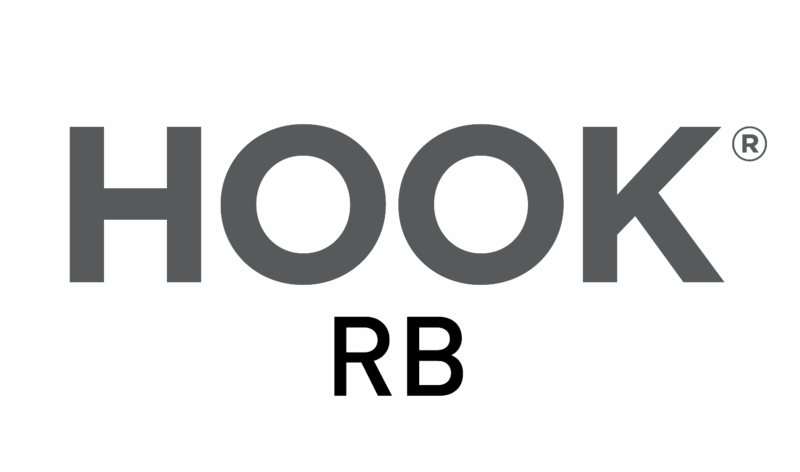 HOOK RB uses parapheromones to attract rhinoceros beetles to the solution, which contains small dosages of toxicant to reduce populations. The Rhinoceros beetle is a pest of great concern, as the larval stage can be several years long. The larvae feed on rotten wood while the adults feed on nectar and plant sap. Coconut palm, African oil palm, oil palm.